For 20 years, Zeb has passionately delivered top prices when selling assets for clients. His dedication to the industry has helped Bar None Auction develop multiple auction sites throughout the Western US and to expand the services offered by Bar None. Zeb has been instrumental in developing our monthly auction program which helps regional contractors, equipment dealerships, government entities and fleet departments to more effectively manage their assets. 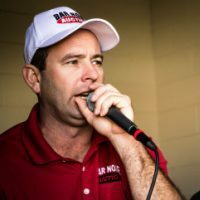 Growing up in the auction business, Josh has become one of the top auctioneers for Bar None Auction. His lifelong exposure to the auction industry makes him an excellent addition to the auction team. 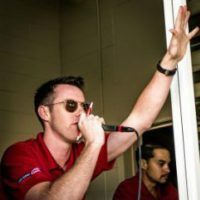 Josh also has extensive knowledge in heavy equipment and commercials trucks from selling nearly 20 million of these assets each year. 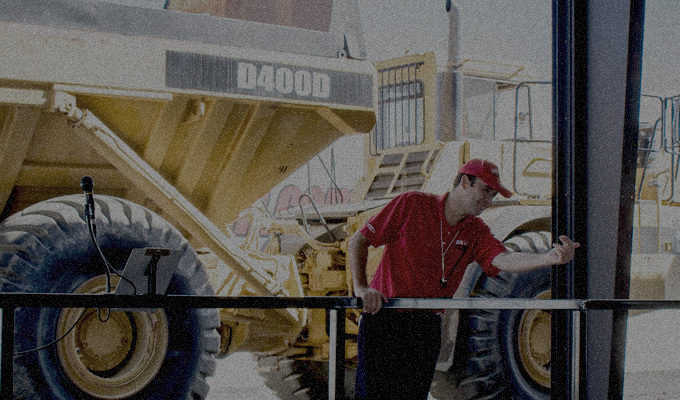 This makes him an excellence source for equipment and truck valuations.